More promotions over at POLITICO. After yesterday’s announcement of Miki King’s promotion to EVP of operations, comes an email from chief revenue officer Roy Schwartz to staff naming Bobby Moran as VP of business development and Dari Gessner as managing director. 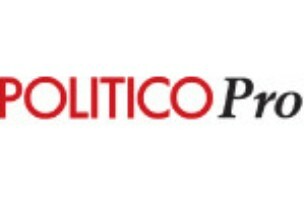 Moran and Gessner served as executive director of strategy and business development and senior director of account management for POLITICO Pro, respectively.